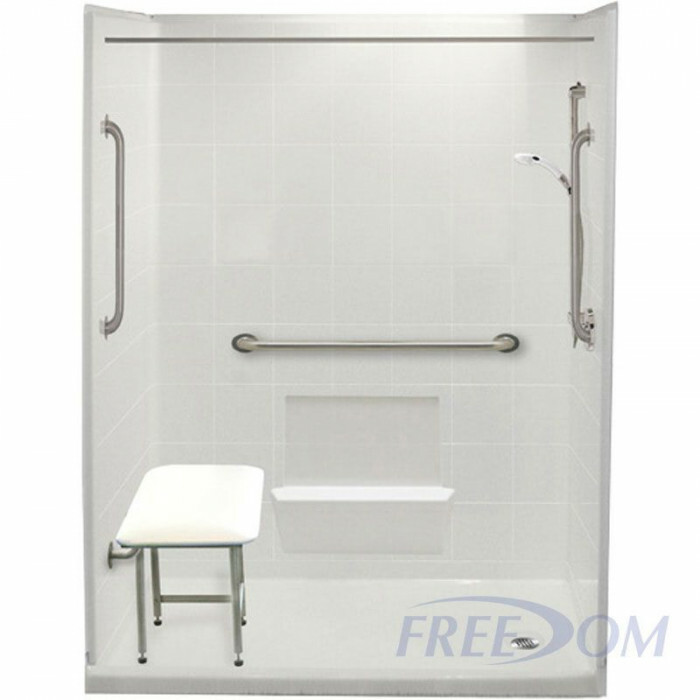 The five-piece Freedom Easy Access Shower is ideal for replacing standard bathtubs in your home when there is a little extra room for depth.   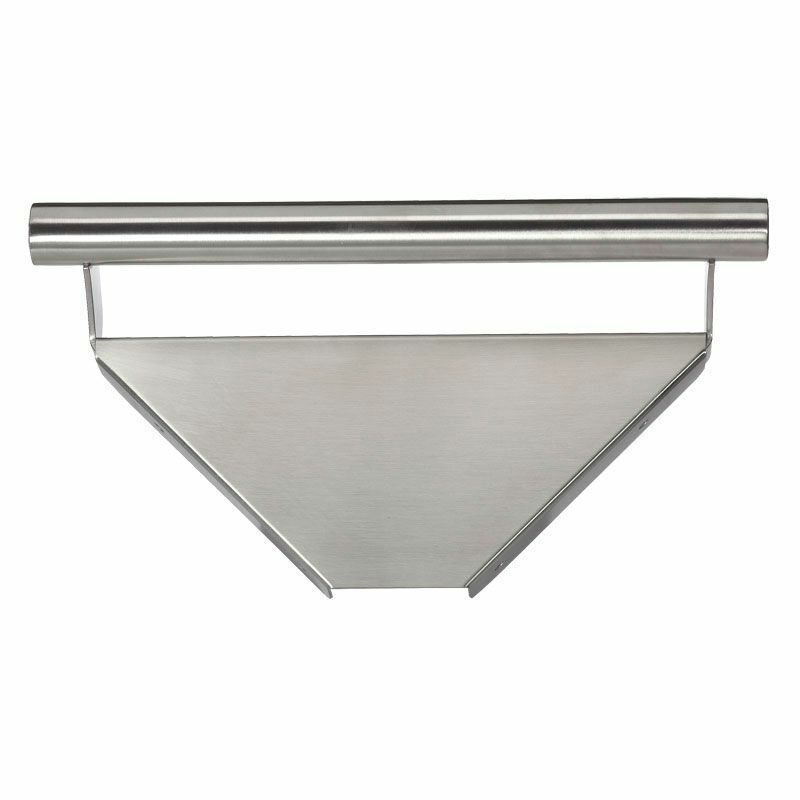 One of the most popular sizes in our premier bathroom showers collection, the 60" x 33 3/8" model has a low 4” threshold. 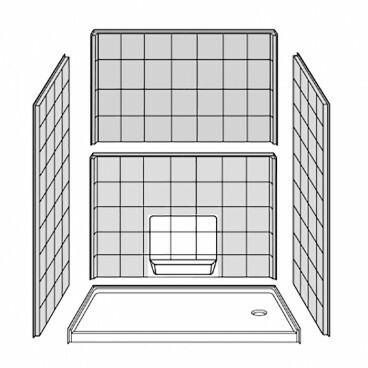 A low threshold creates a safer access point for seniors and those with mobility disabilities. 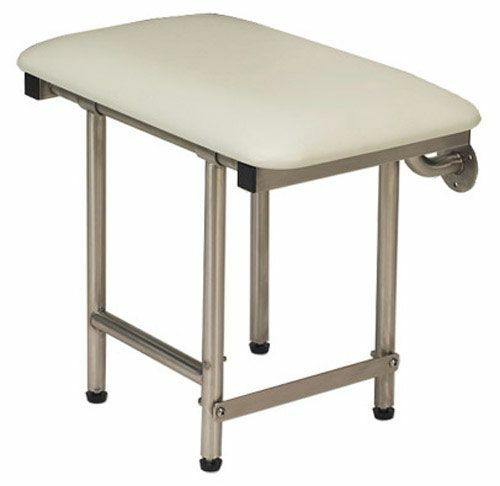 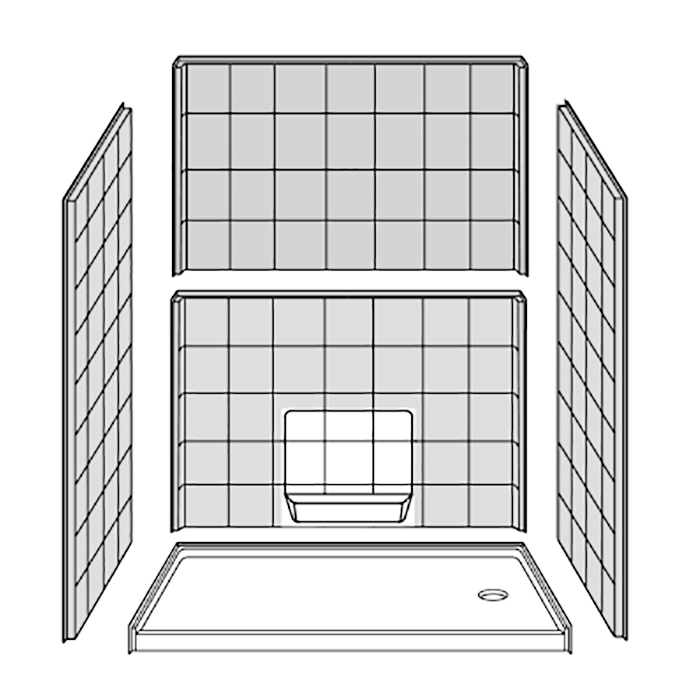 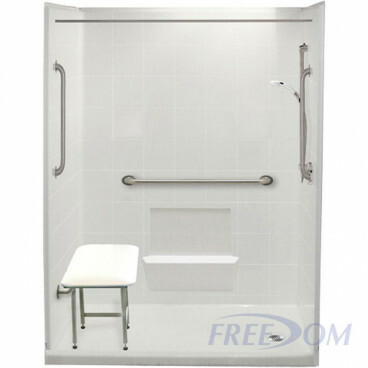 To make a bathroom safer for seniors, replace a bathtub with one of our walk in fiberglass showers. 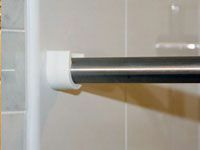 The easy step curbs are designed to accommodate a shower door installation, or you can add a shower curtain and rod to offer premier care to aging family members who may need some assistance. 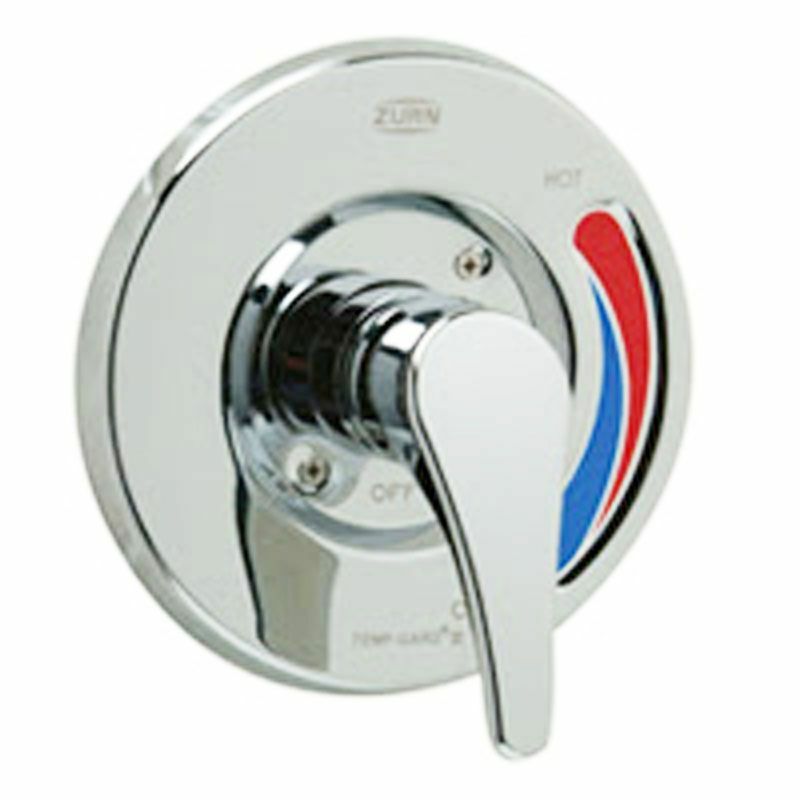 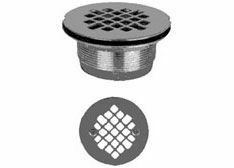 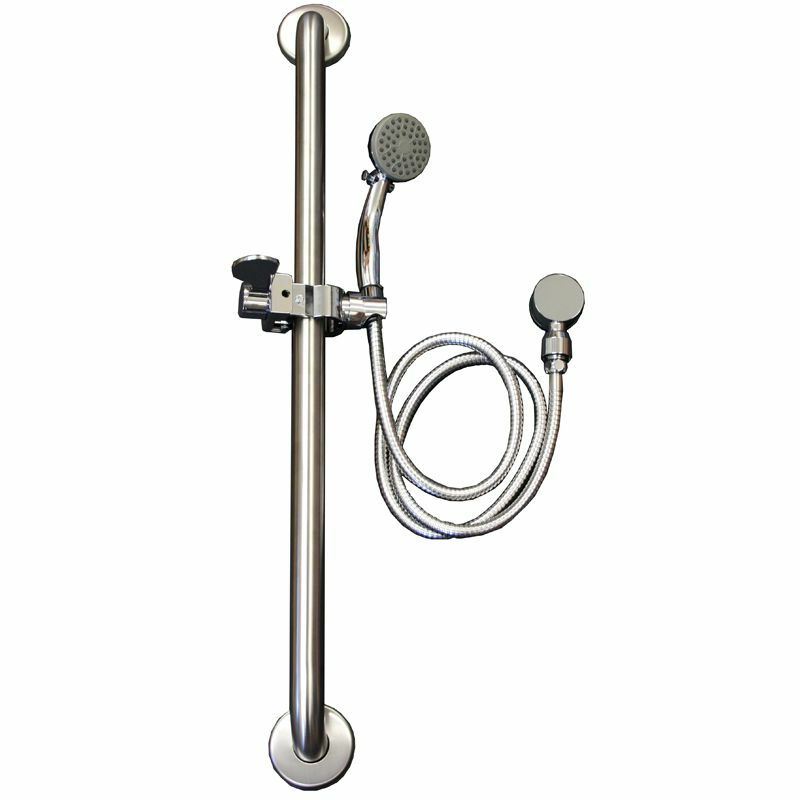 This model is available with an end drain to match your existing plumbing. 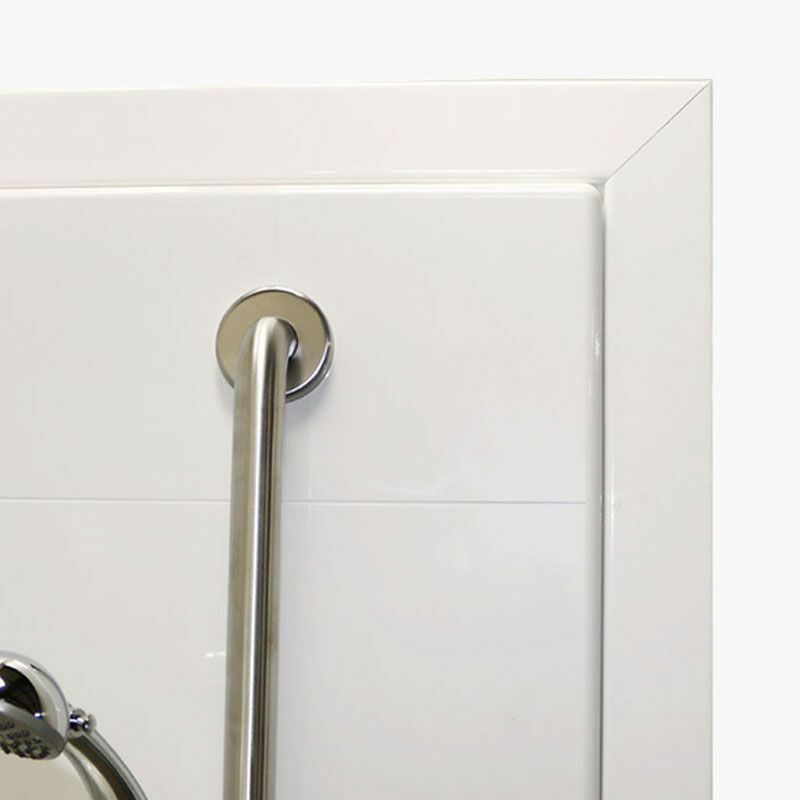 A luxurious and comfortable solution to bathroom safety, Freedom walk in showers come with full wood backing in the walls to provide extra reinforcement for adding grab bars and other accessories. 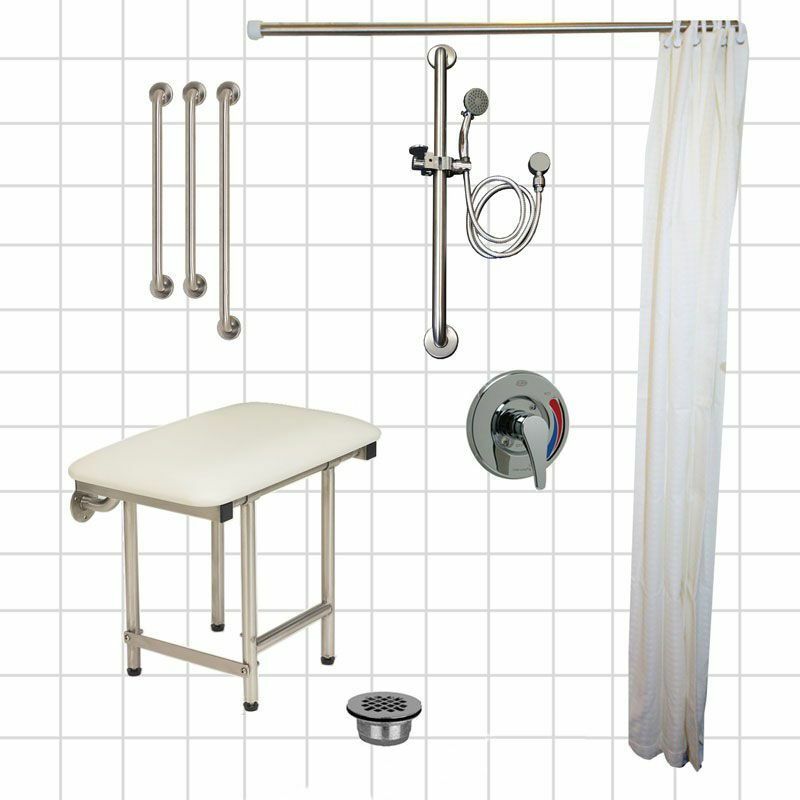 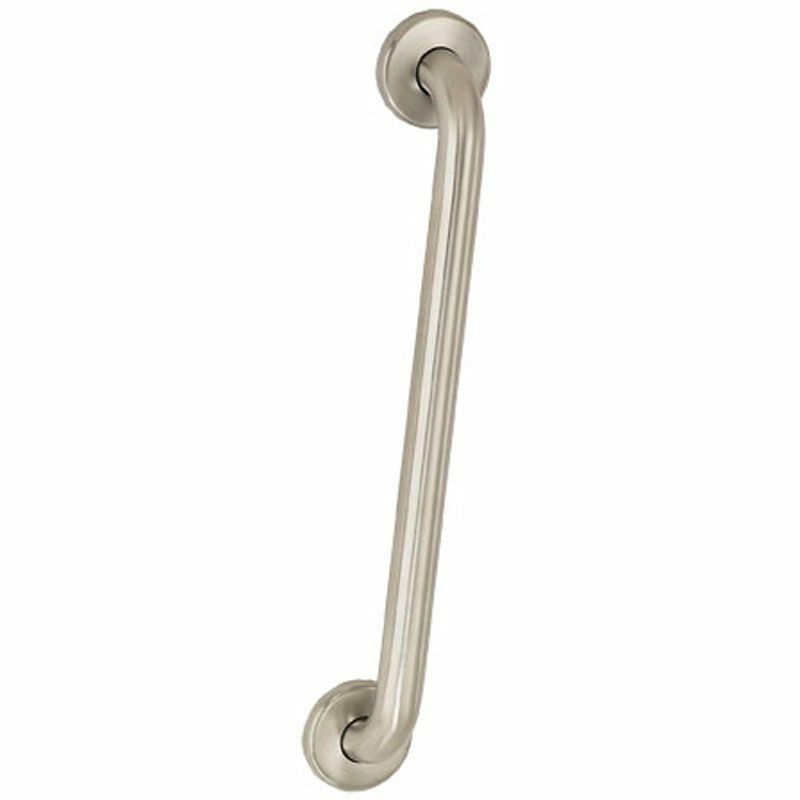 Strong and well-positioned grab bars are essential to a safe bathing experience. 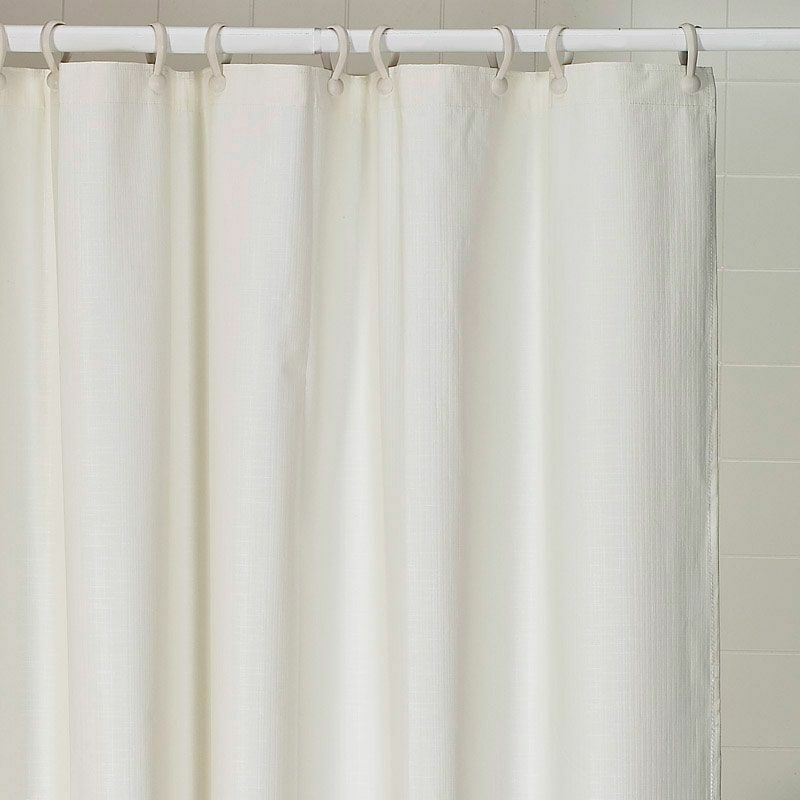 The durable, easy-to-clean applied acrylic finish has an 8” tile pattern - a modern and lavish finish. 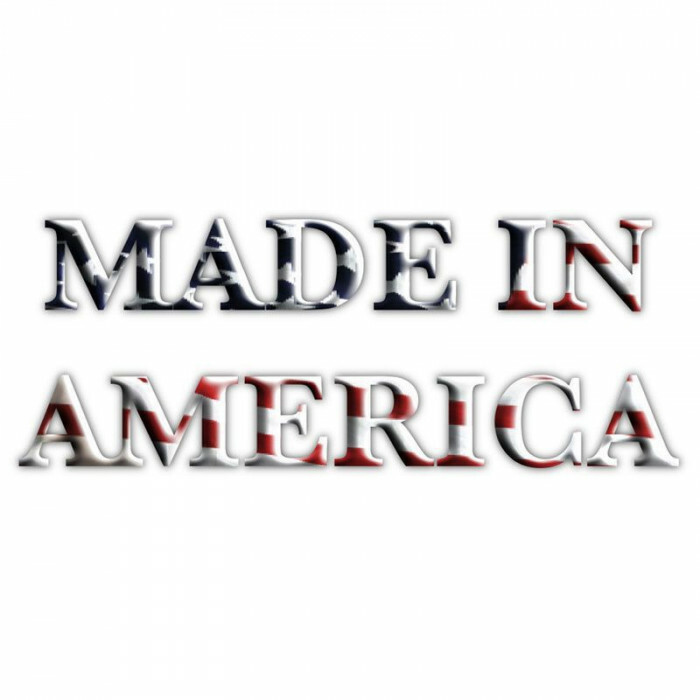 Freedom Showers come with a 30 year warranty on manufacturing defects and are made in America.